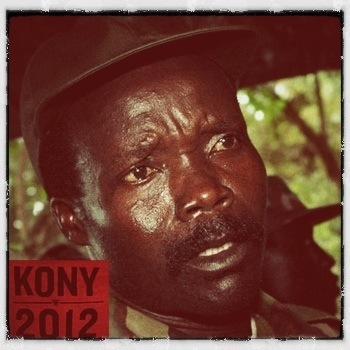 Is Kony 2012 a Game-Changer? 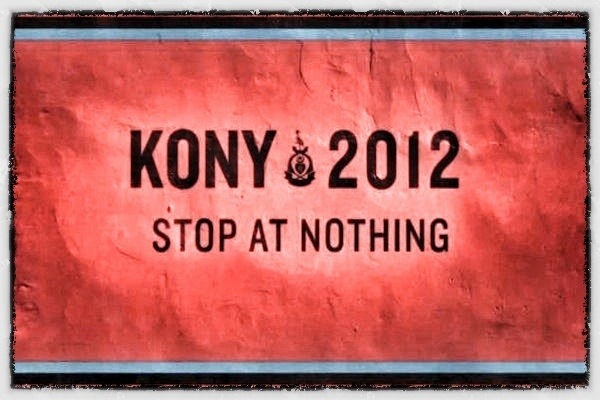 I am sure that many of you will have seen the Kony 2012 campaign on the internet over the last week or so. For the very few that haven’t click HERE and watch the video. In a recent post I talked about H.G. Wells and what things might be like in the future. Now having seen Kony 2012, I wonder if things like this may shape our futures. The ‘Invisible Children’ campaign certainly presents itself as changing history. There has been a lot of debate and controversy surrounding this campaign, it is beautifully presented but perhaps simplistic. It’s goal is to capture the Ugandan warlord, Joseph Kony. Undoubtedly Kony is a man who appears to have committed horrific crimes, specifically against children and I applaud the campaign motives in shining a global light upon him. I hope the campaign succeeds and he is brought to justice. For me justice would be a trial, not his death. Of course there are many complex problems in the world and bringing Kony to justice would be just one small victory. It would not solve the many problems that exist in central Africa. But I believe it would be a start. There are many critics out there, quick to judge the makers of this campaign over their motives and finances and some of their criticisms may have foundation. However I am hoping a campaign like this may set a precedent. If they succeed and Kony is captured this year then this could be the forefront of change in global politics and shows how the power of the Internet and social media could shape our future. Last year we saw the Arab spring revolutions in Northern Africa and we saw riots on the streets of England. Both of these sets of events were orchestrated via social media like BBM, Facebook and Twitter. Such ‘people power’, whether for good or ill, will begin to have an effect on politicians and the powerful. Politicians in all nations will no longer be able to ignore the connections people around the world are making. Global concerns of ordinary people may well begin to affect national agendas. Perhaps I am being too naive and hopeful. But it might just be that we are seeing the slow beginnings of a new way of orchestrating our world. One where injustice cannot just be ignored wherever it lies. < Previous Something for Nothing? Invisible Children’s, and everyones, grand ideas of ‘justice’ to be a little more thought out perhaps?